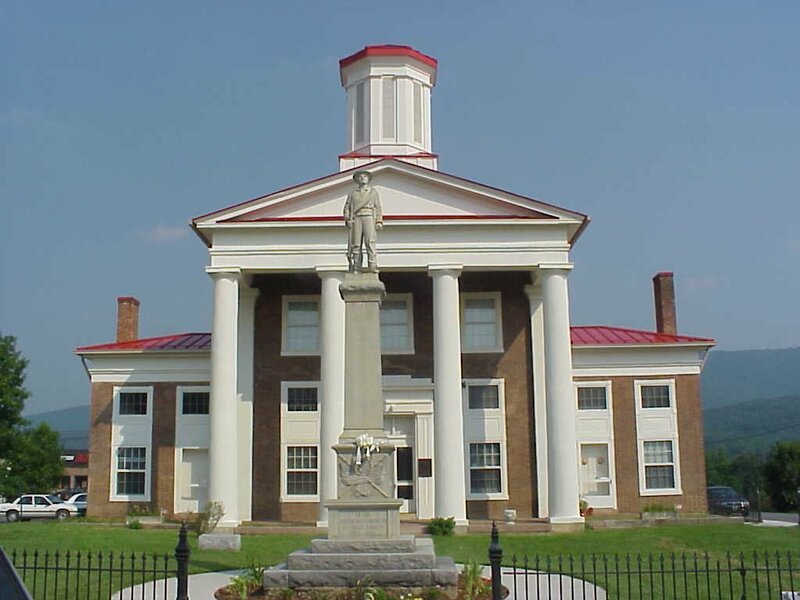 Craig County is divided into five magisterial districts– Craig City, Craig Creek, New Castle, Potts Mountain and Simmonsville. Each district elects one representative to the County Board of Supervisors for a four year term. Each year the Board elects one member as Chairman and another member as Vice Chairman. The County operates under the County Administrator form of government. Below are the current elected officials serving Craig County. You can contact the Board of Supervisors collectively through the County Administrator’s office at 540-864-5010. 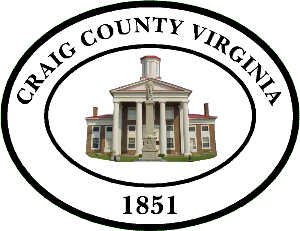 As ratified at the January meeting each year, regular monthly meetings of the Craig County Board of Supervisors will be held at the Craig County Courthouse, 182 Main Street, New Castle, Virginia. For the calendar year 2018 these meetings will start at 6:00 pm. Citizens are encouraged to attend and invited to speak at each meeting during the designated Hear the Public time on the agenda. 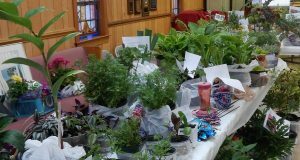 Meetings dates are listed on the Calendar section of our website. The Board of Supervisors invites citizens and guests to present comments on issues deserving their attention during the Hear the Public portion of the meeting. If you wish to speak, please observe the policy below regarding public address and the presentation of visuals and handouts. During the designated Hear the Public time during the meeting The Chairman will call for those to approach the podium, one at a time, to make your statements on the record. The Board will try to hear everyone who wishes to speak on a subject, but occasionally discussion is limited because of time. To respect everyone’s time please be as concise as possible in an effort to take no more than 3 minutes to share your ideas and questions with the Board. All comments must be directed to the Chair and other supervisors. Please begin by stating your name and address for the audio record as you approach the speaker’s lectern. Debate and lengthy conversation between the speaker and the Board or members of the audience will not be allowed. This is your time to bring an issue to the attention of the Board and to have your thoughts heard for future consideration and action. Speakers may leave any printed materials with the Clerk for review by the Supervisors during or after the speaker’s comment period. Speakers will be considered out of order if they engage in personal attacks, use profanity, or abusive language, or debate with the supervisors or the audience. All speakers considered out of order will be asked to step down from the lectern. If disruption continues, you may be asked to leave the Courtroom. Accepted etiquette is to not applaud or make loud responses during the meeting. If you wish to share more in-depth information with the Board and require more time to effectively communicate your information and message or wish to share an electronic presentation, please contact the County Administrator/Clerk of the Board (540) 864-5010 in advance to schedule a Briefing during an upcoming monthly Board meeting to more thoroughly share your ideas.